It’s full speed ahead for the team at RaceCoin, with work ongoing to develop the prototype Phantom Racing system. A key process alongside that is securing partnerships with race circuits around the world, and last week RaceCoin visited the Most circuit in the Czech Republic. Most is one of the best-known motorsport venues in the Czech Republic with a diverse calendar of events: in 2019 it will host rounds of Germany’s ADAC GT Masters championship and the NASCAR Euro Series as well as its hugely-popular FIA truck racing grand prix. 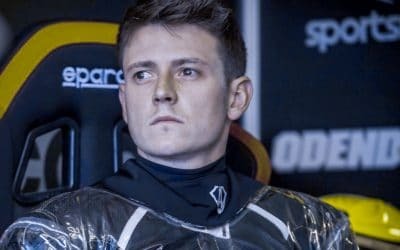 RaceCoin first met representatives from the circuit last December at the Essen Motor Show to discuss a possible cooperation. 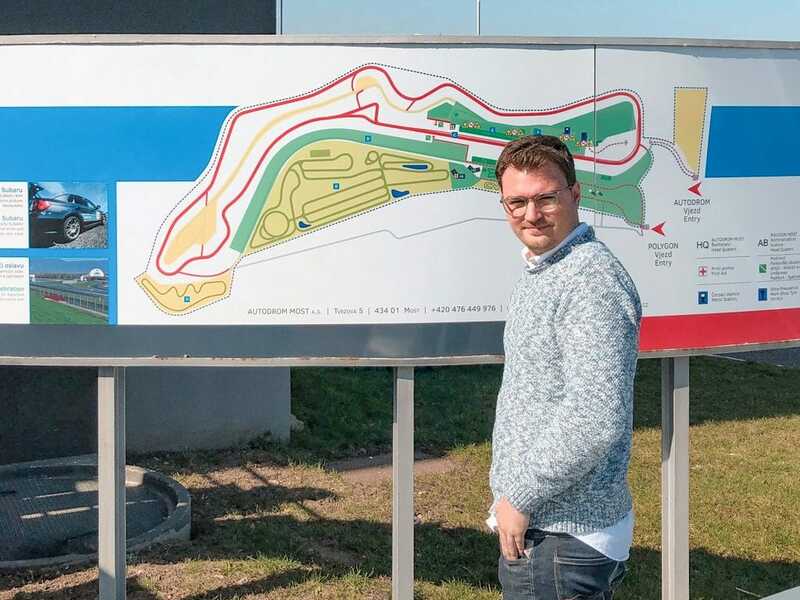 On their visit last week, RaceCoin’s Chief Executive Officer Joachim C. Baron von Behr-Baerwald and Chief Operating Officer Matthias Dahm were given a tour of the track and its facilities. In a detailed discussion with the team at Most, they also learned about plans for future development and found out more about their needs – information that will now feed the development of the platform. Matthias and Joachim also had the chance to head out onto the track and further test their prototype app, which proved to be very useful. One outcome from the test was confirmation that, as suspected, a mobile phone will not be sufficient by itself to track GPS data accurately. This is an area where the RaceCoin team is already working on a solution. Another finding was that the circuit does not have its own weather station. In RaceCoin, weather data will be combined with car data and circuit data to enable performances to be compared, so alternative methods of collecting this information are being looked into. Other functionality was demonstrated well, including the circuit’s start/finish line being automatically detected by the app: an important aspect for accurately logging lap-times. The meeting in Most was not so much about testing on track though. More importantly, it was about talking to a customer as well as people in the industry, to learn from their business practices and make sure that RaceCoin meets customer needs and is truly innovative. 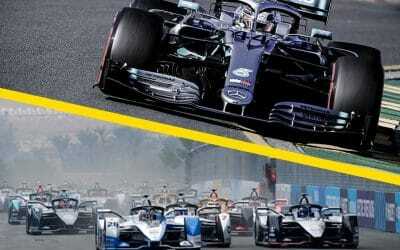 Building partnerships with circuits is an important phase in the development of RaceCoin and central to its mission of allowing drivers to compete against each other in different locations. By 2022, the target is for at least 40 circuits to be on board with the project. Even though it’s still early days, the initial feedback from circuits about the RaceCoin concept has been very positive. Meanwhile, the product development continues in line with the RaceCoin roadmap and will soon enter a full-scale testing phase. This will accelerate the development of the app, with one testing session likely to be held every week. 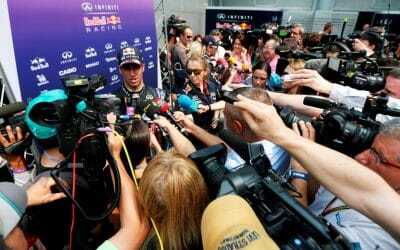 Should young drivers still aspire to race in Formula 1?